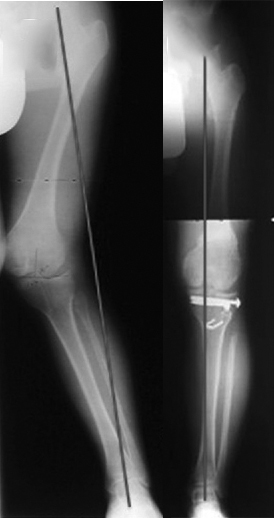 Chondroectodermal dysplasia (Ellis van Creveld Syndrome) is associated with severe valgus knee (knock knee) due to hypoplasia (underdevelopment) of the lateral tibial plateau and undergrowth of the proximal fibula. The tibial plateau is the top (proximal end) of the tibia where it meets the knee joint. 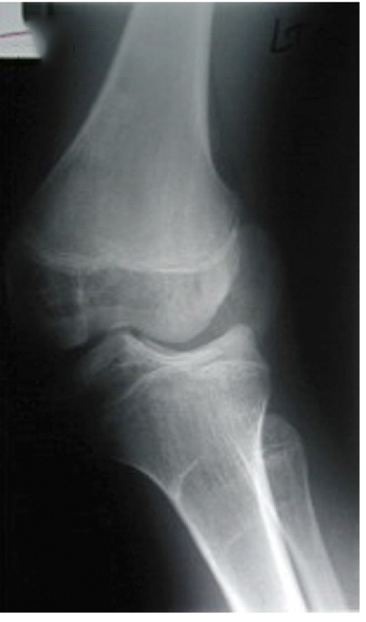 In patients with chondroectodermal dysplasia, the tibial plateau is depressed and this contributes to the knee valgus. The peroneal nerve will also need to be decompressed, to avoid injuring it. Dr. Paley will first make the incision at the knee joint and lengthen the iliotibial band and biceps tendon in a z-lengthening procedure. The head of the fibula is then cut and moved proximally (toward the knee joint) along with the lateral collateral ligament. The peroneal nerve is then decompressed, and the lateral head of the gastrocnemius released from the femur. The knee joint can now be opened. Dr. Paley will then determine if the growth plate is open or not, which will determine the specific placement of the osteotomy. 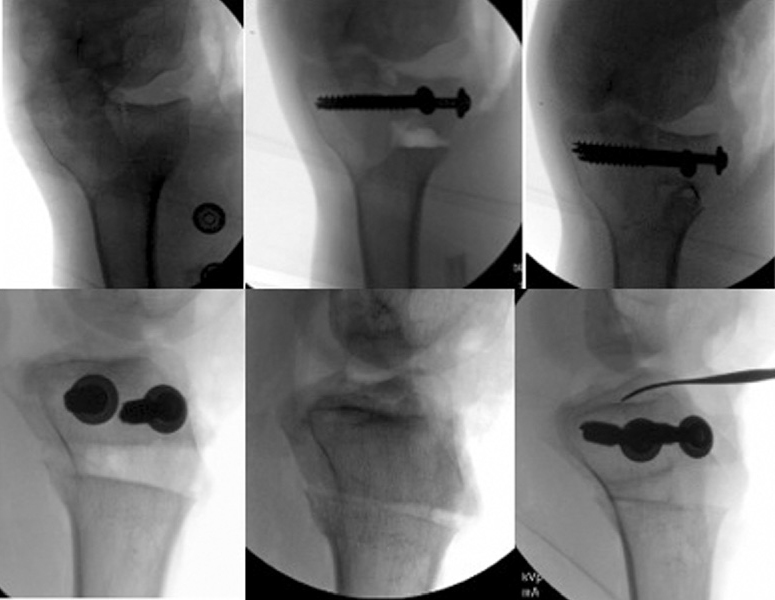 The osteotomy is then performed and a bone graft inserted to support the tibial plateau. Part of the fibula can be used for the bone graft. The knee capsule is preserved because it provides circulation to the tibial plateau after the osteotomy. Dr. Paley will then insert screws or a plate to hold the alignment in place.